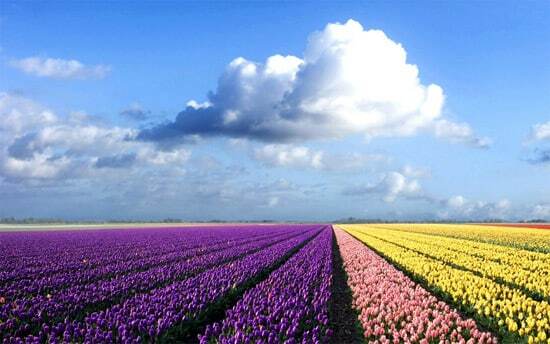 1 taiwan | This Blog Rules | Why go elsewhere? A Taiwanese marine biologist discovered recently a new species of crab looking like a strawberry. 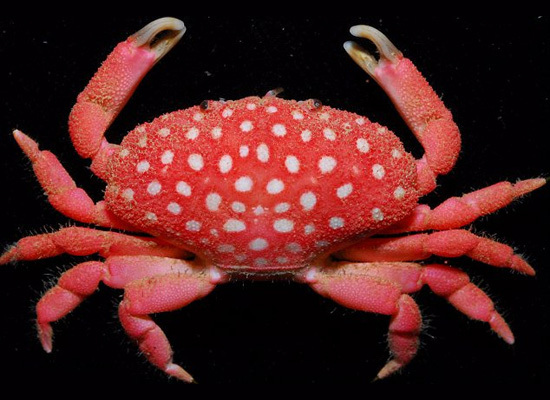 The red polka-dotted crab was found with a similar one on a beach of Chialoshui in Taiwan, where the one was dead and the other dying of pollution in the area. A professor named Ho Ping-ho from the National Taiwan Ocean University stated that the strawberry crab resembles a species called Neoliomera Pubescens that lives in Hawaii, Polynesia and Mauritius.